Humans can be quite clumsy at times, we trip, we fall, we stub our toes or get stuck in the strangest of places. 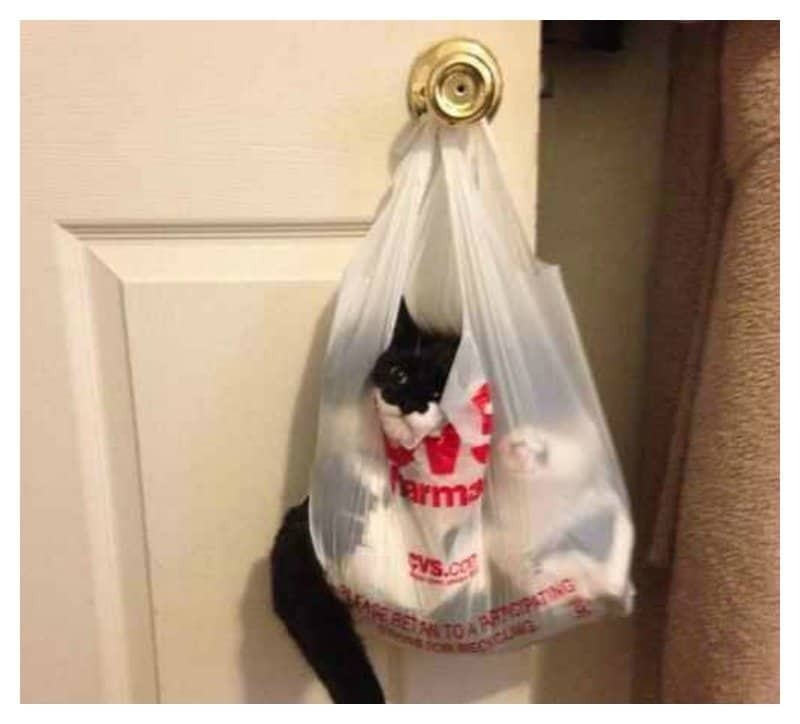 Well, it might cheer you up to know that clumsiness is not reserved for just humans, animals also have their awkward moments and oftentimes it can be quite funny. Let’s be real — these mischievous little creatures are usually just clumsy by default. They fall victim to furniture, household appliances and outdoor items all because of curiosity, and who could blame them? 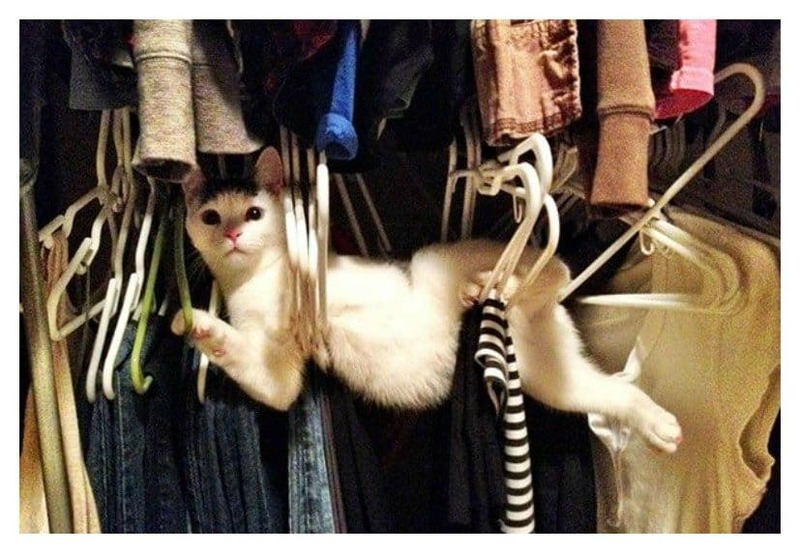 Here are 20 hilarious photos of animals being clumsy. 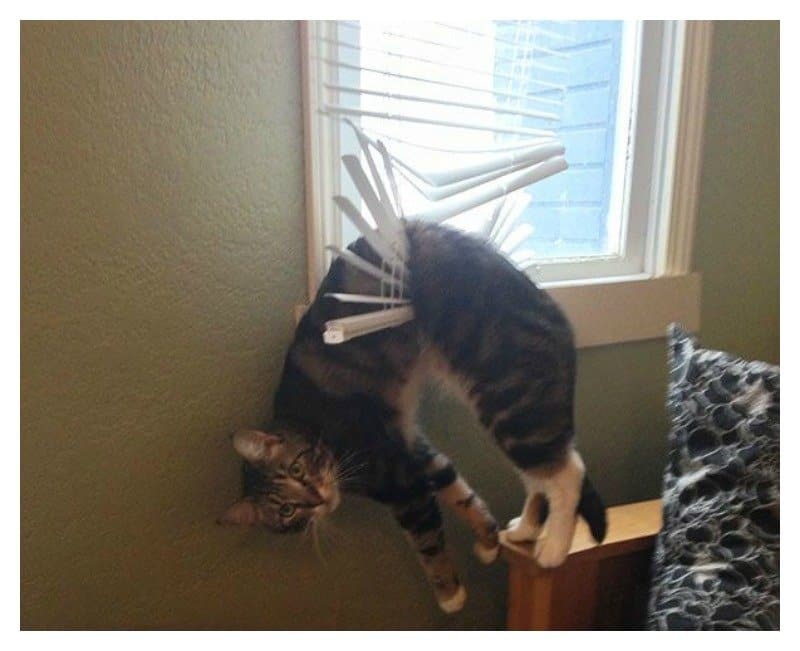 This little kitty was minding his own business, then out of nowhere the blinds attacked him. 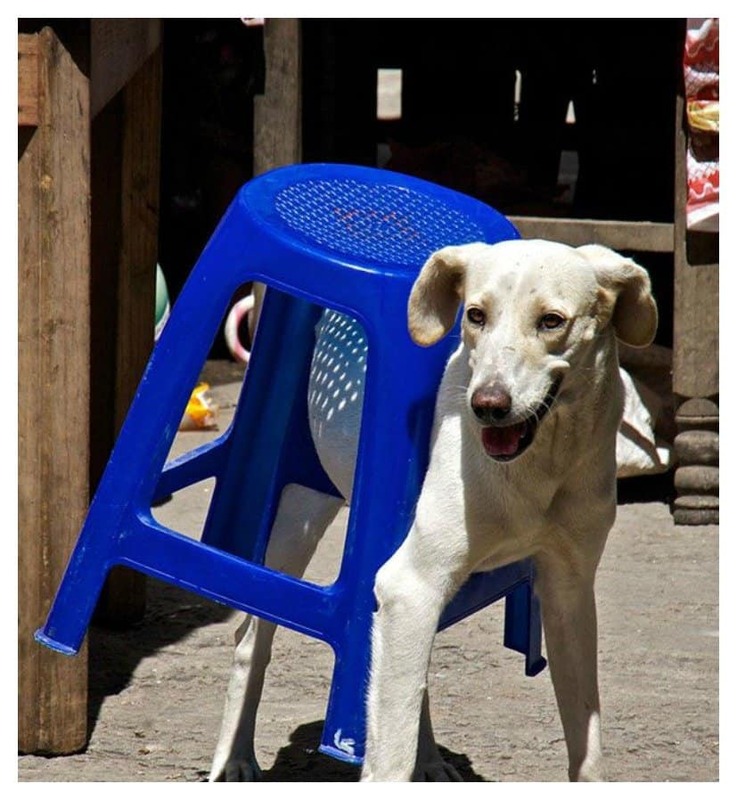 This is why ‘musical chairs’ is for humans only. He looks totally comfy in this position. 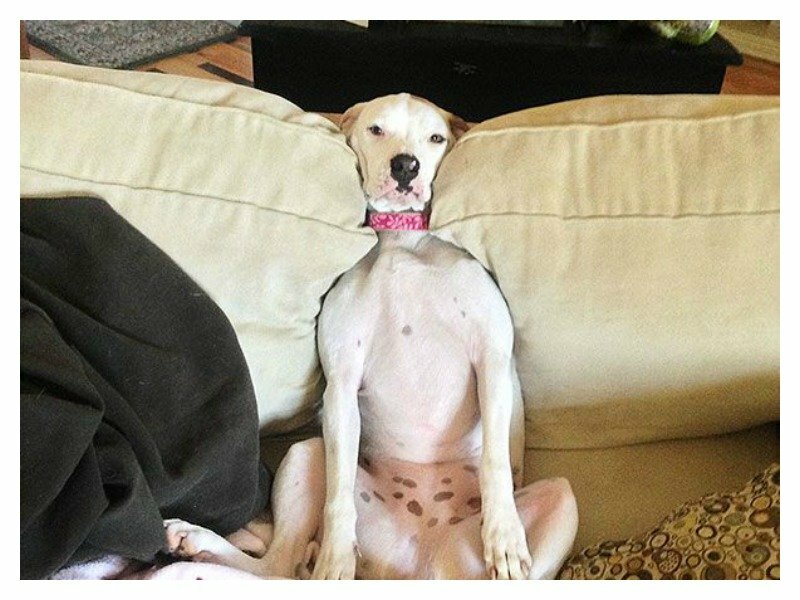 Maybe we should sit like that when we’re watching TV? 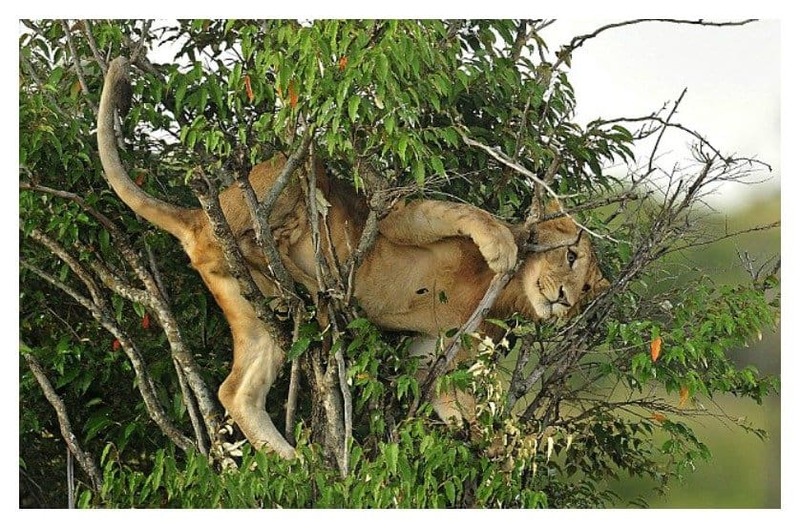 We’re not too sure how this lioness got tangled up in this tree, but it would be nice if someone could help her. 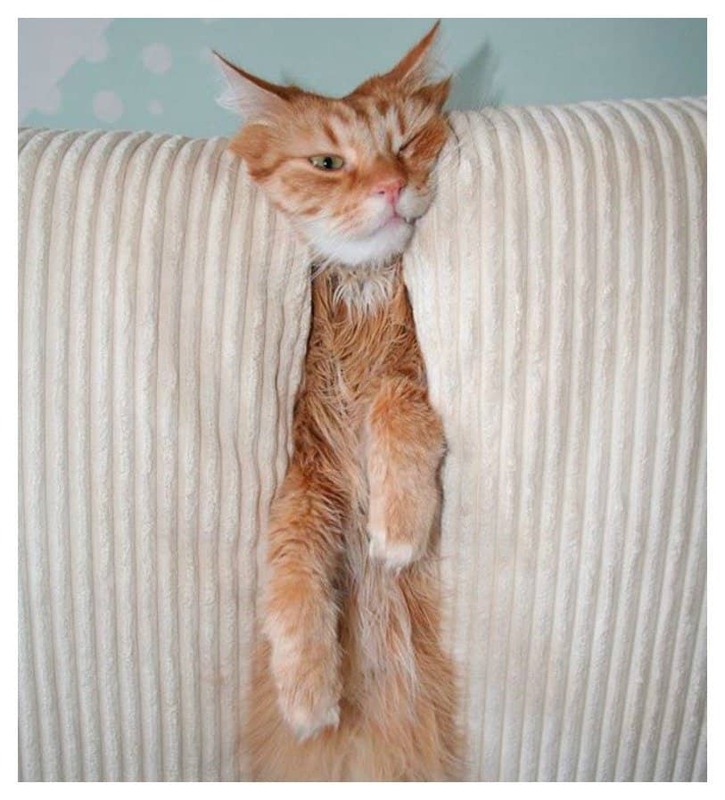 Sometimes you just need a quiet place to hang out by yourself. Beware; extreme hunger can cause clumsiness. 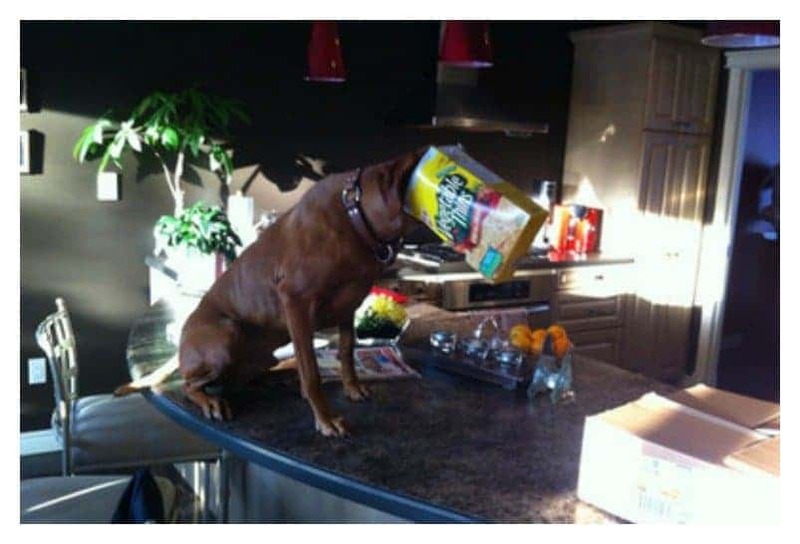 When you’re extra thirsty and you opt for the ‘do it yourself’ approach! I’m guessing he and his pals were playing ‘truth or dare’ and he chose dare! 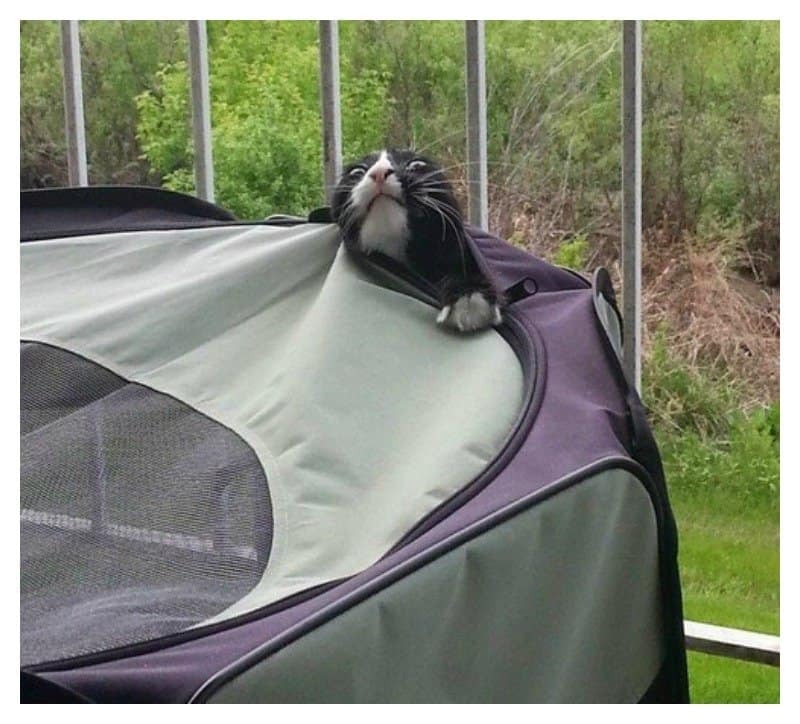 To be fair, the instructions for setting up a tent can be quite complicated — especially if you’re a cat. 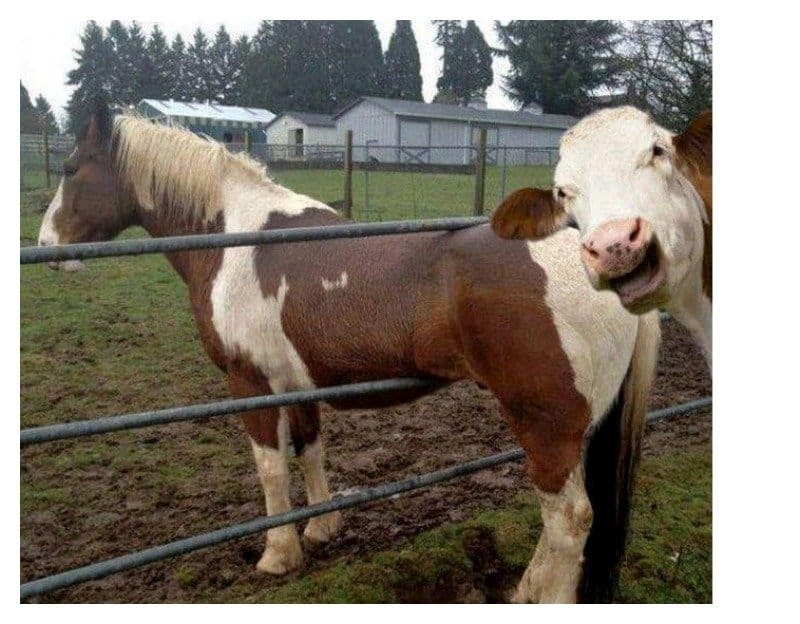 That awkward moment when the cow tells you to stop horsing around, but you didn’t listen. They even share the same colors, they must be the best of friends. 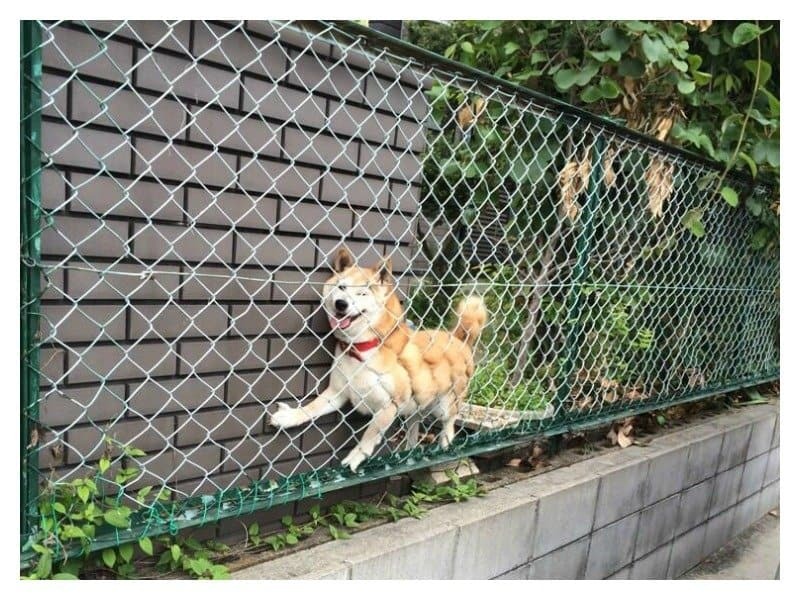 No matter how big you are, sometimes you can still fall between the cracks! 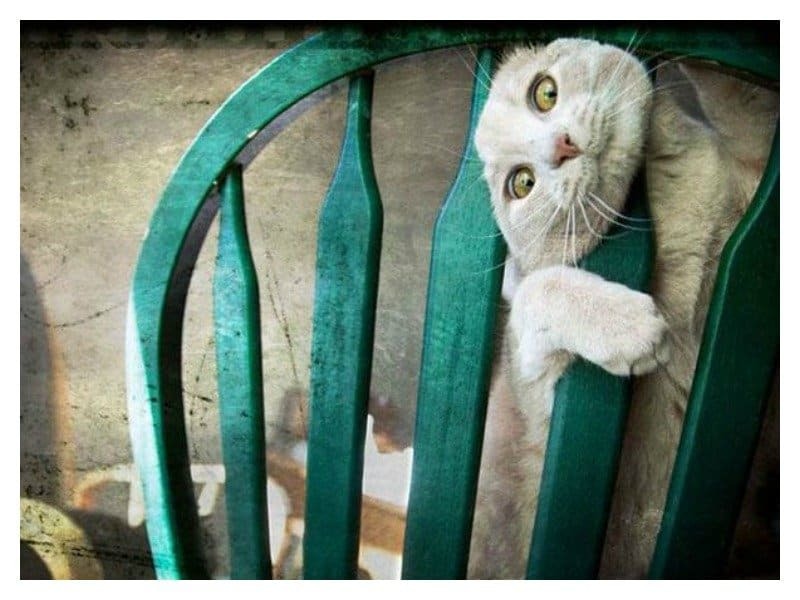 Cheer up little kitty, I’m sure you’ll escape from the clutches of that evil green chair, somehow! 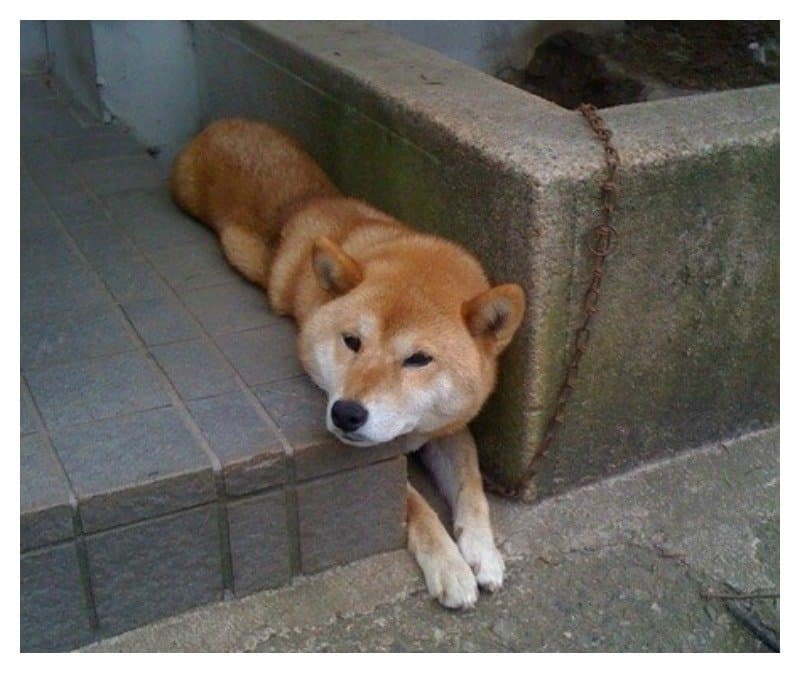 Cats are doing it, dogs are doing it; is this a new animal game or something? 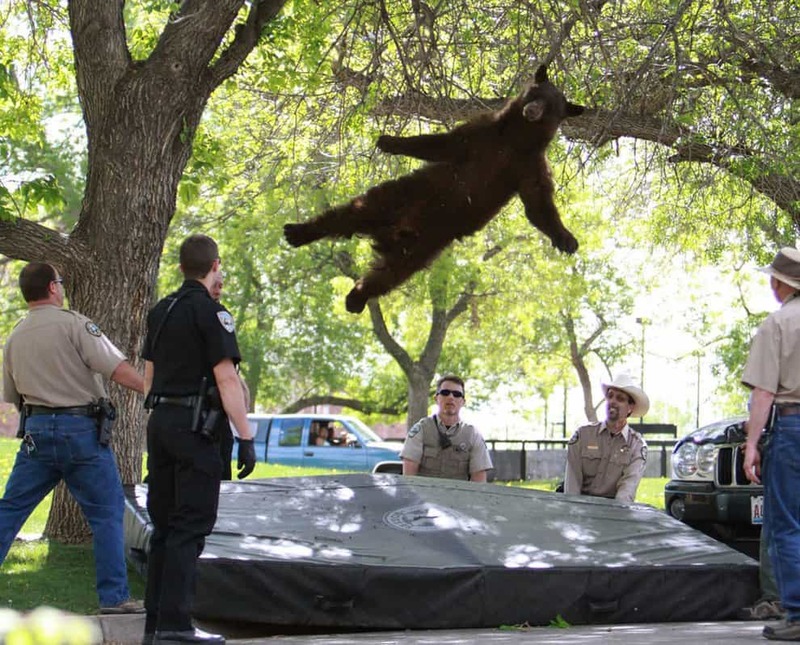 This bear is having way too much fun being rescued from out of that tree. 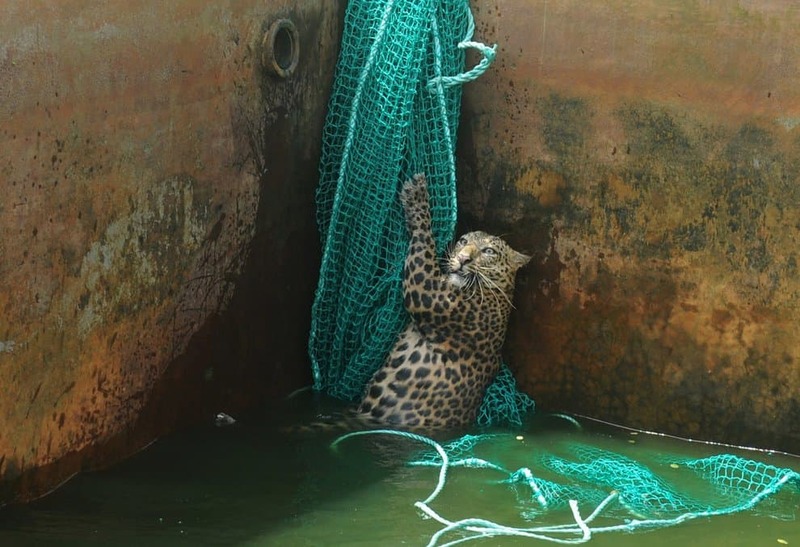 Leopards are often agile and flexible, but every once in a while they get distracted, and then this happens. 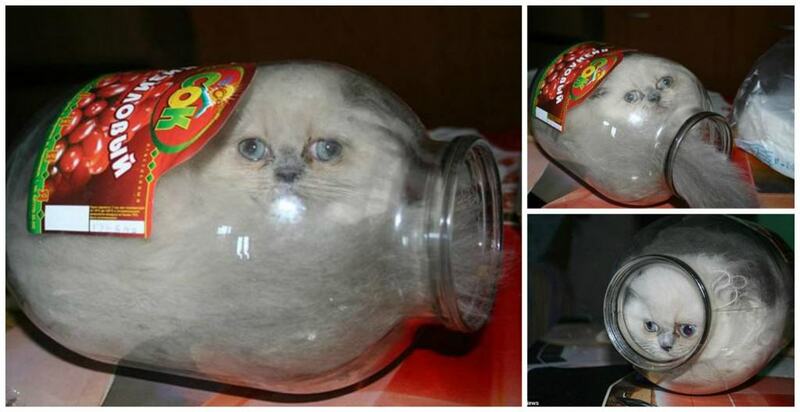 Supposedly this cat does this on purpose, but I find that really hard to believe. 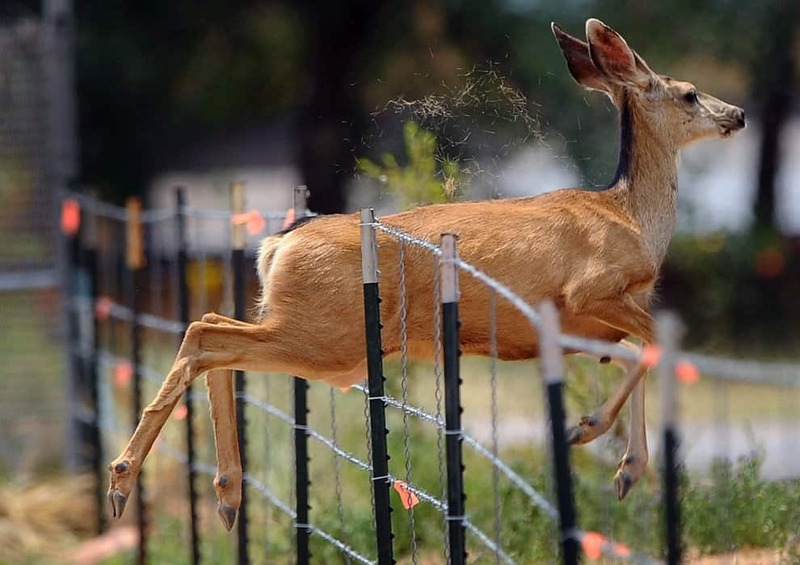 This deer is determined to escape and she really doesn’t care if she gets a few cuts and scrapes in the process. 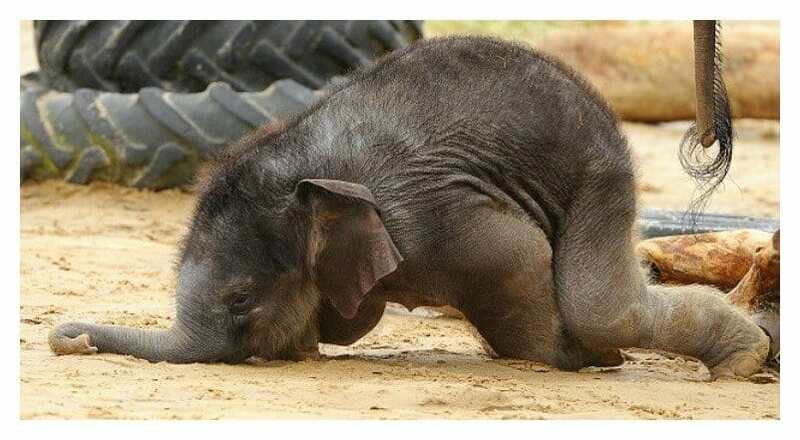 For some reason, baby elephants seem to have a knack for falling down; this one is no exception. 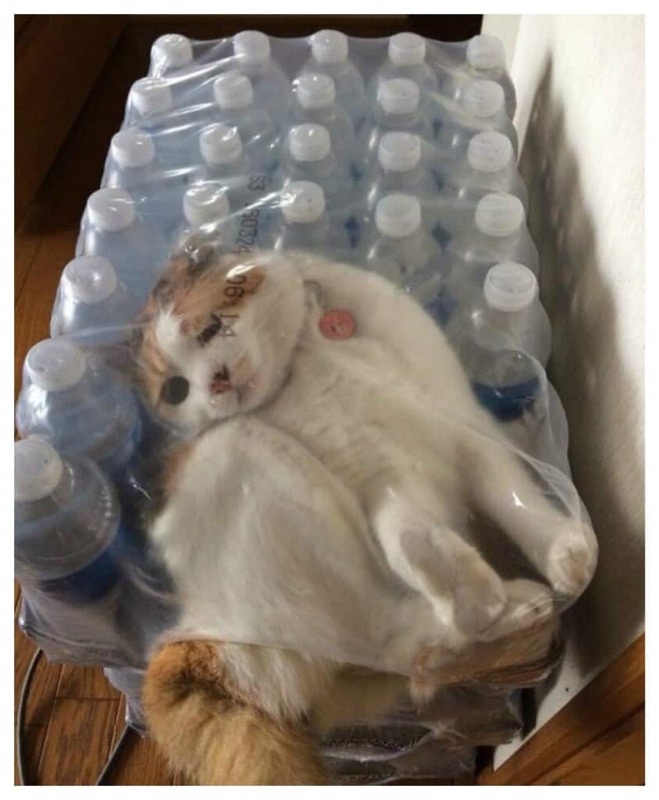 I don’t know how he got himself in this mess, but he’s gonna have to get himself out of it! 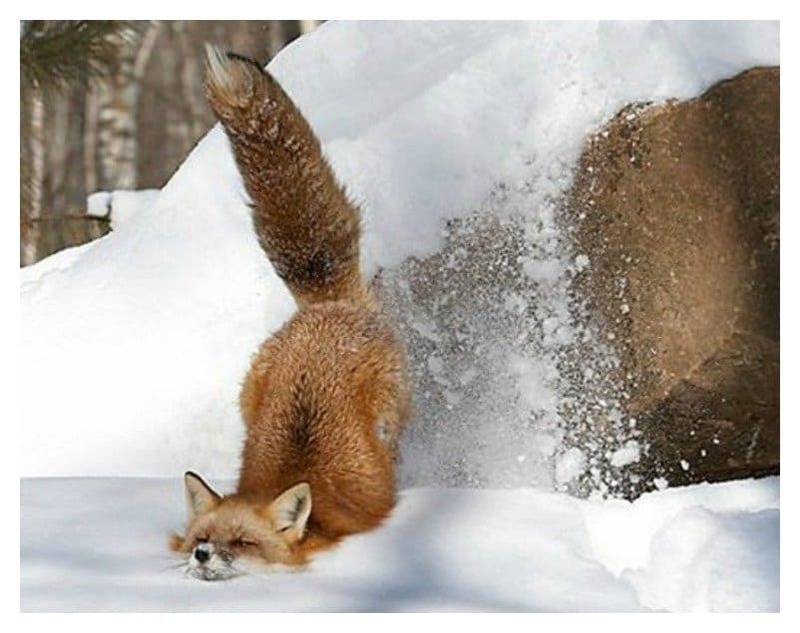 Ouch, this fox took a nasty spill in the snow, but on the bright side at least it wasn’t on concrete!